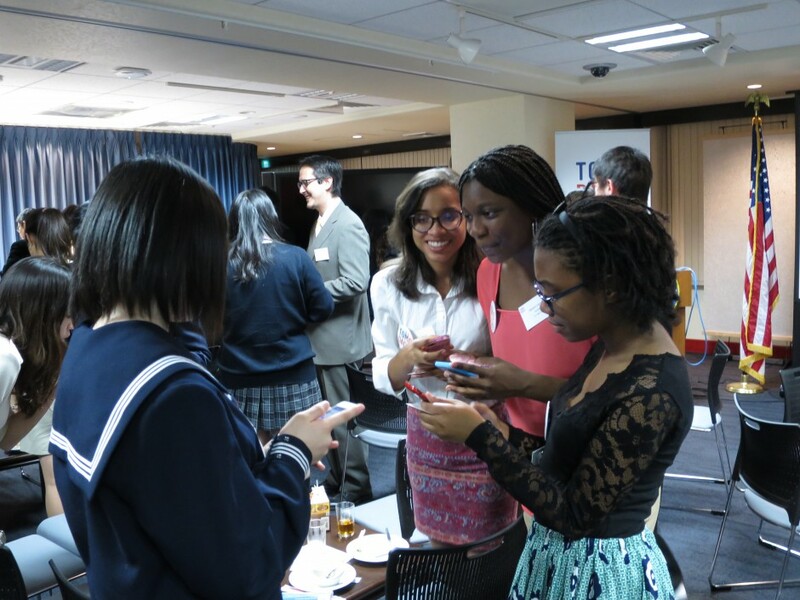 On November 14, 2014, the American and Japanese participants of the 2014 TOMODACHI US-Japan Youth Exchange Program gathered in Tokyo to present their experiences on the program. 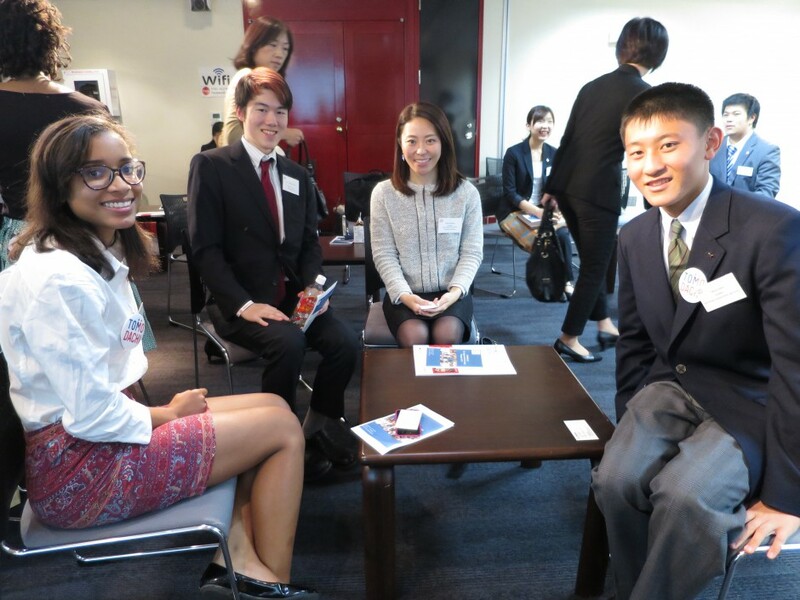 The American students from Washington, DC were at the end of their two-week program in Japan, and had recently returned from the disaster-affected areas of Tohoku, where they had learned from local non-profits. 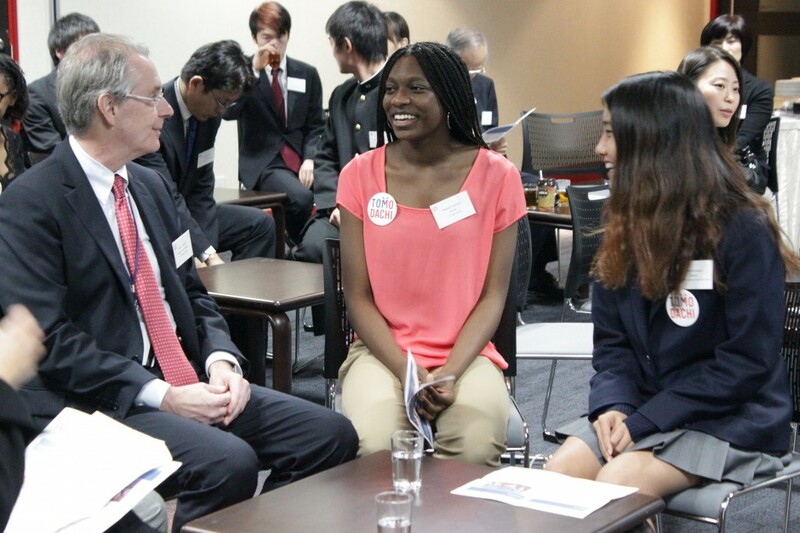 Participants shared their stories in front of U.S. Embassy Tokyo Deputy Chief of Mission Jason Hyland and U.S.-Japan Council President Irene Hirano Inouye. 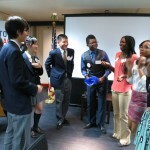 Senior Vice President of Global Relations for Mitsubishi Corporation, Satohiro Akimoto, representing the TOMODACHI Fund for Exchanges donor companies (Toyota Motor Corporation, Mitsubishi Corporation and Hitachi, Ltd) shared his own story of coming to the United States for the first time and how that experience greatly impacted his own life. 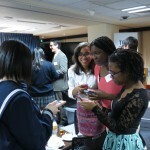 “I know the impact this kind of exchange can have on the life of young people, because I am a product of that. 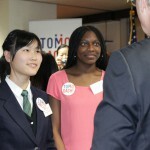 We are glad we can support programs such as these,” stated Mr. Akimoto. 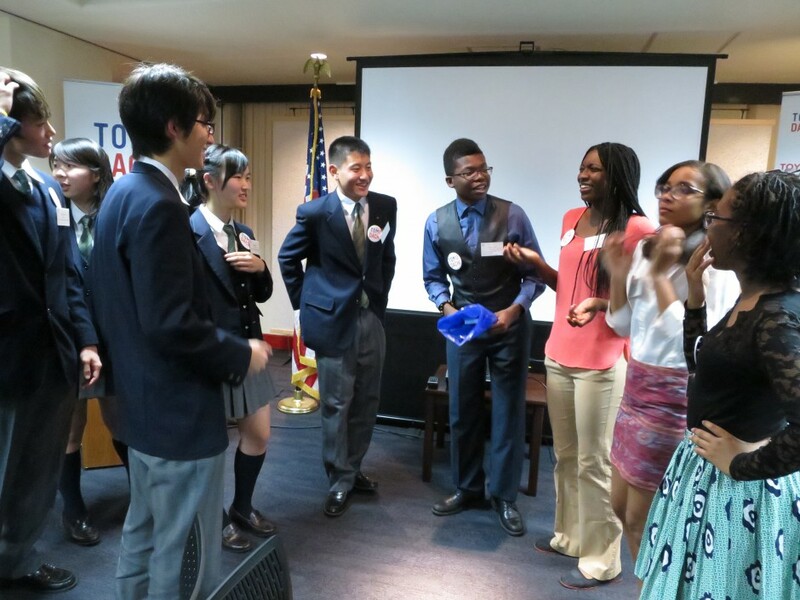 The program began with the Japanese students from Keio Shonan Fujisawa High School talking about their program in Washington, DC this past summer. 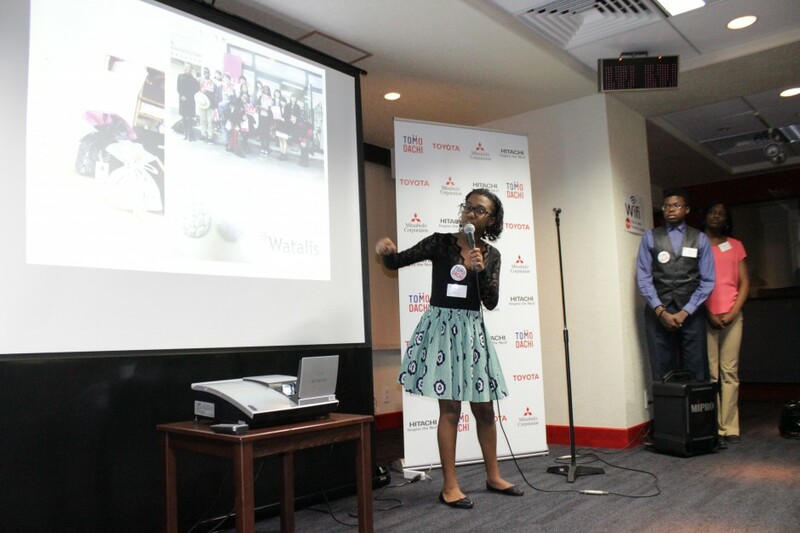 Students were inspired to consider the power of words during a poetry slam workshop, overcame stereotypes about homelessness through volunteering, and were empowered to express themselves through “Everyday DC” photography. 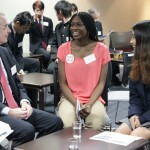 “I was very inspired to learn once again that “words are powerful”, Soh Umabayashi from Keio Shonan Fujisawa High School said who realized the importance of having a confidence to speak up. 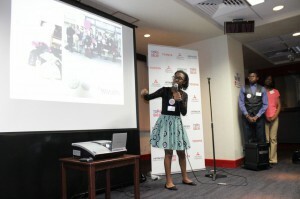 She is trying hard to contribute actively in discussions within the tennis team she belongs to. 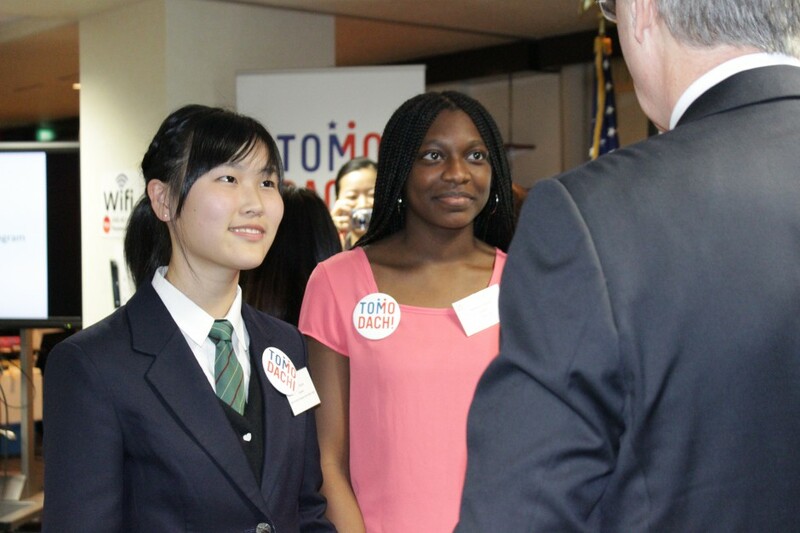 From their experience in the United States, the Keio students expressed that this program was their first step in being a part of the TOMODACHI Generation. 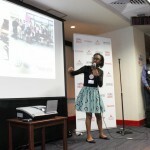 The American students announced a plan for an exhibit in March 2015, in Washington, DC to talk about their visit to Japan and to reflect on their visit to Tohoku.